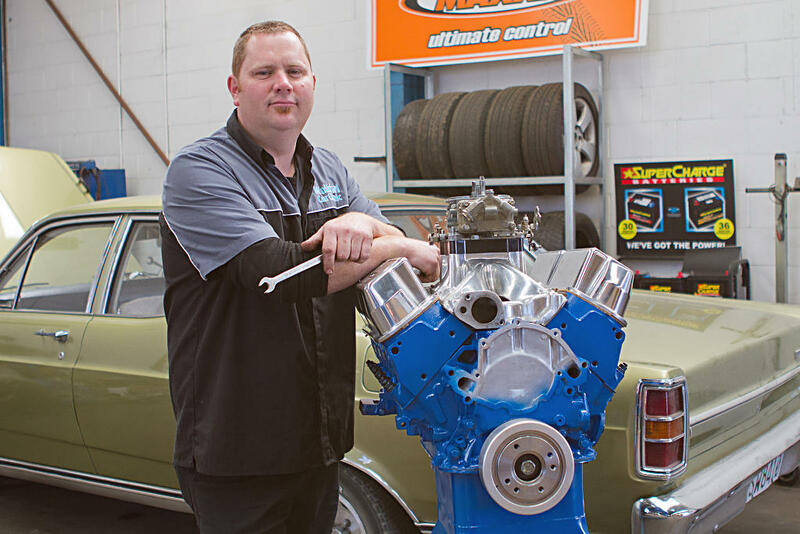 Shawn has owned and operated Waikiwi Car Clinic since 2007, providing mechanical service and repairs for all makes and models, as well as classic and muscle cars. With multiple diagnostic scanners and fuel injection test equipment in-house to enable full diagnosis of engine, ABS brake, and SRS air bag faults in modern vehicles. classic & muscle car repairs and tuning. full mechanical repairs and servicing. four-wheel drive service & repairs. latest diagnostic tools & equipment. tyre sales, fitting & balancing. child seat anchor bolt installation. 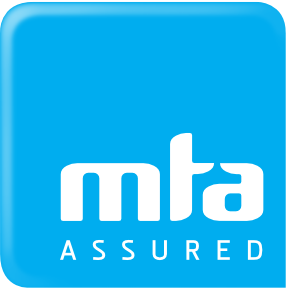 Call Shawn on (03) 215 7978 to book your car in, or refer full contact details for address, e-mail, map and opening hours.